I've always liked underrated books (and thanks so much, ladies, for finally giving me an indication as to what 'underrated' means to you) but until I started searching through my books for this prompt, I didn't realize how many I've read. By the time I finished going through all them, I had like forty books to chose from for this list, so I was careful and just selected the ones I most wanted to share. 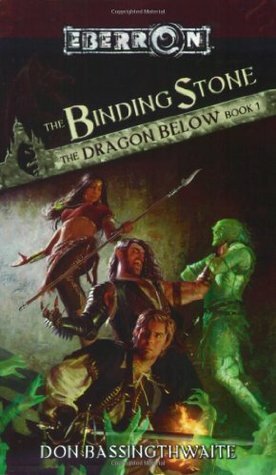 These aren't necessarily my favorites - I think I could have done a whole list of D&D tie-ins for that - but the ones I want people to read. Also, some books got a pass because the first book in the series had over 2,000 ratings. Professor Tikaya Komitopis isn't a great beauty, a fearless warrior, or even someone who can walk and chew chicle at the same time, but her cryptography skills earn her wartime notoriety. When enemy marines show up at her family's plantation, she expects the worst. But they're not there to kill her. 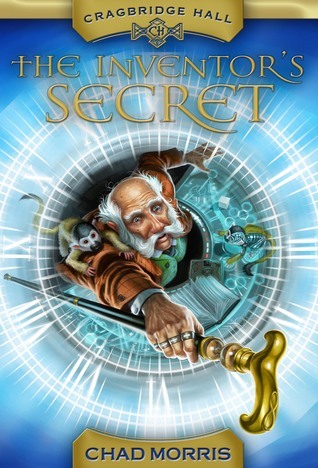 They need her to decode mysterious runes, and they ask for help in the manner typical of a conquering empire: they kidnap her, threaten her family, and throw her in the brig of their fastest steamship. Her only ally is a fellow prisoner who charms her with a passion for academics as great as her own. Together, they must decipher mind-altering alchemical artifacts, deadly poison rockets, and malevolent technological constructs, all while dodging assassination attempts from a rival power determined the expedition should fail. As if the situation weren't treacherous enough, this new "ally" may turn out to be the last person Tikaya should trust. Those runes cloak more than mysteries, however, and he's the only one who can help her unravel them before their secrets destroy the world. After ten years of flying freighter ships from planet to planet, Val Calendula never thought she would apply for a job as a combat pilot in a mercenary outfit. But her brother has gotten himself into financial trouble, and he’s heading to a mining prison if Val can’t pay off his debts. Mercenaries don’t always live long... but they make good money while they’re alive. A few combat bonuses, and Val could earn what she needs. The problem? She might have graduated from the military flight academy, but she hasn’t fought anything more dangerous than dust bunnies on the bridge lately. To make matters worse, the man in charge of hiring pilots was her instructor back at the academy. Commander Thatcher was almost as brilliant as he was arrogant and condescending, and he never seemed to think Val was smart enough to be there. She has no idea if she’ll be able to convince him otherwise now... or if she’ll be able to stand working with him. When Gregor Thatcher left the military, he never expected to run into any of his former acquaintances, much less the one he admired and mooned over during his two years teaching at the academy. Back then, he never told Val Calendula he cared for her, partially because officers weren’t supposed to have relations with cadets, but mostly because he didn’t know how to speak of his feelings. He might not have any trouble grasping navigational mathematics and astrodynamics, but people are more problematic. Gregor is elated that Val has entered his life again, but he’s fairly certain she hates him. Worse, he’s responsible for deciding whether she’s qualified to be a combat pilot. How can he judge fairly when his tongue tangles and idiotic words come out of his mouth whenever she’s around? When the captain sends Val and Gregor on a mission to pick up a military advisor and deliver him to a planet at war, Val hopes she’ll have an opportunity to prove herself capable of the piloting position. Gregor hopes he’ll have the opportunity to improve Val’s opinion of him. But when the military advisor goes missing, and they’re forced to divert to a dangerous moon base, the mission turns into a fight for survival. Val may learn too late that there’s more to Gregor than that aloof exterior… and that inside is a man she could love. 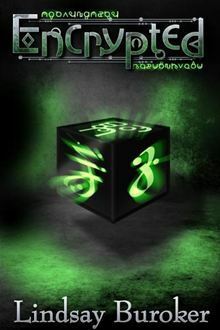 Trial and Temptation is a full-length science fiction romance novel of 73,000 words. 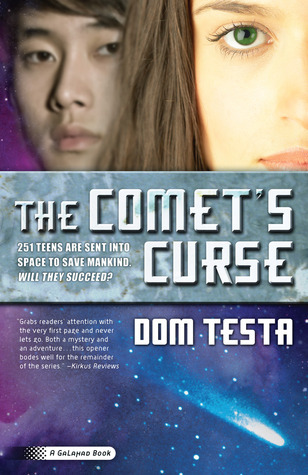 It is part of the “Mandrake Company” series and is recommended for readers who enjoy space-based adventure (such as Firefly) and steamy love stories (in the style of Linnea Sinclair). Brad Baron is used to looking lame compared to his older brother, Blake. Though Brad's basically a genius, Blake is a superhero in the elite Justice Force. And Brad doesn't measure up at his high school, either, where powers like super-strength and flying are the norm. So when Brad makes friends who are more into political action than weight lifting, he's happy to join a new crew-especially since it means spending more time with Layla, a girl who may or may not have a totally illegal, totally secret super-power. And with her help, Brad begins to hone a dangerous new power of his own. But when they're pulled into a web of nefarious criminals, high-stakes battles, and startling family secrets, Brad must choose which side he's on. And once he does, there's no turning back. 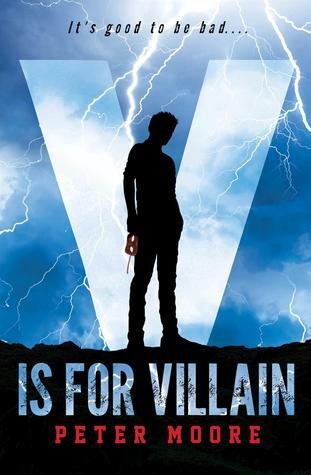 Perfect for fans of The Avengers, Ironman, and classic comic books, V is for Villain reveals that it's good to be bad. Rakel, a princess by birth, has spent most of her life exiled on a barren mountain, despised because of her powerful snow magic. Though she longs to be accepted, she hides in her ice-castle and lives with the fear that her brother—the King—will one day order her execution. 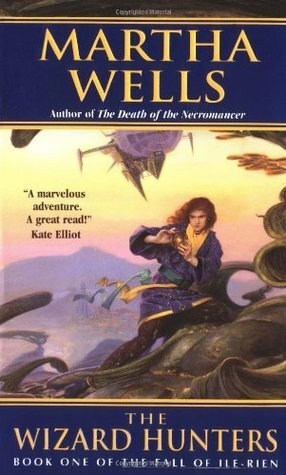 Her empty life changes forever when an army of magic users—led by the enigmatic Colonel Farrin Graydim—invade her home country and plan to enslave its citizens. Swallowing her fear, Rakel joins forces with her jailers and uses her magic to save the people who scorned her. If Rakel cannot defend her homeland, the country will be lost. 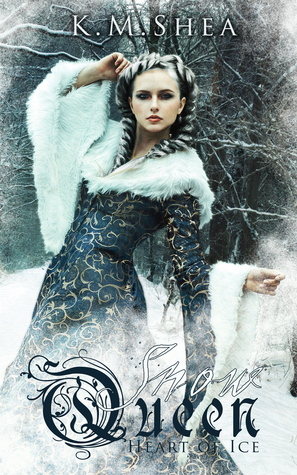 THE SNOW QUEEN: HEART OF ICE is a story of magic, distrust, and unexpected friendships. 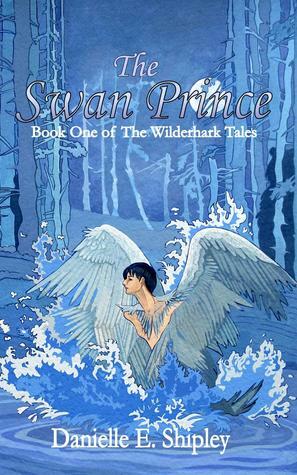 It takes place in the same world as the TIMELESS FAIRY TALES series, but occurs centuries prior. If you enjoy strong female leads, clean romance, and humorous stories, download a sample or buy HEART OF ICE today! In Eberron, there are terrors older than the nations of men. A chance rescue brings bitter rivals together. 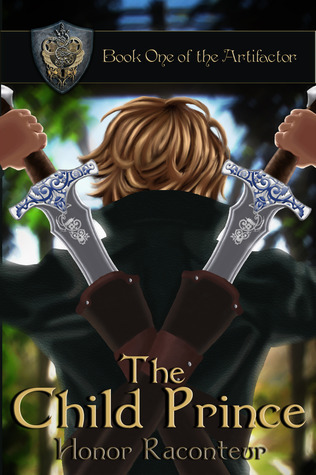 With a mysterious ally, the two warriors embark on a mission of vengeance, but the enemy waiting for them in the depths of the Shadow Marches is far more sinister than any they've faced before. In the dark places of the wild, the secrets of the Dragon Below are better left undisturbed. 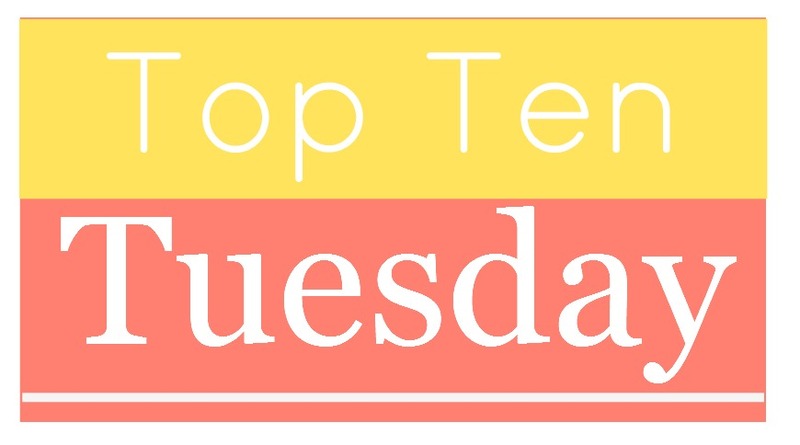 Ten books that are so woefully under-read - or, maybe, under-loved. Adore all these books and totally am pushing them at everyone!